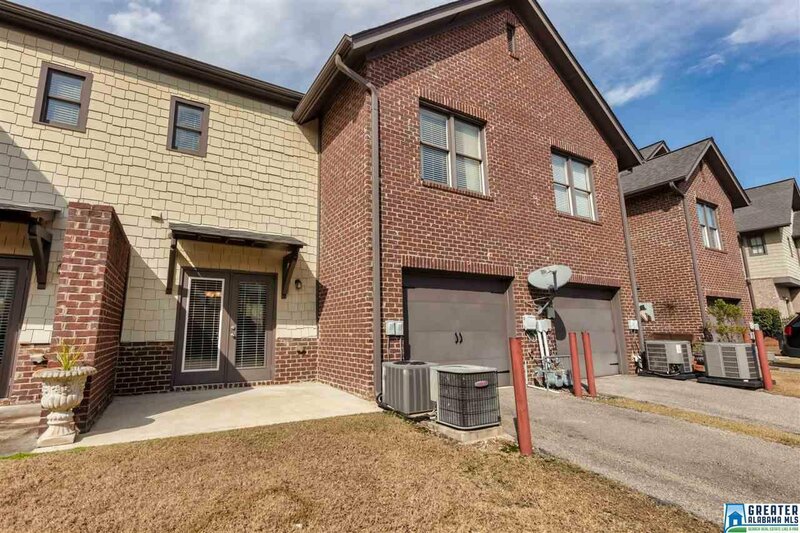 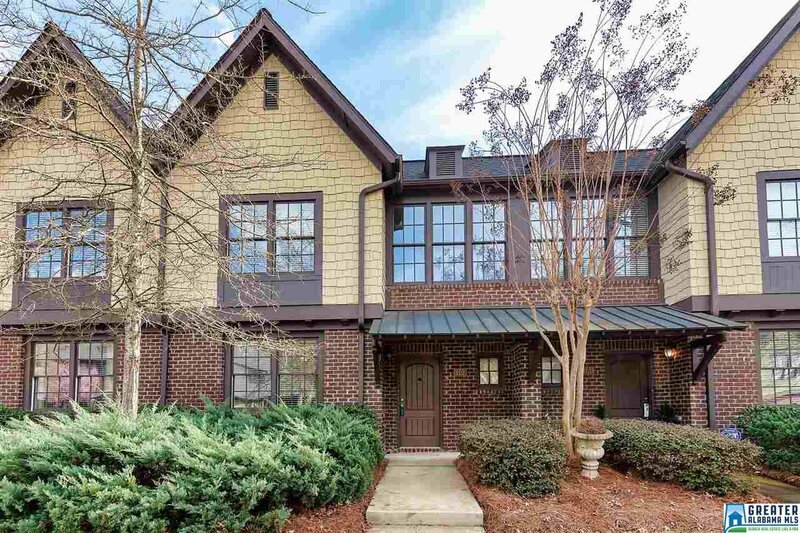 Open and inviting townhome in the highly desirable Inverness Cove community! 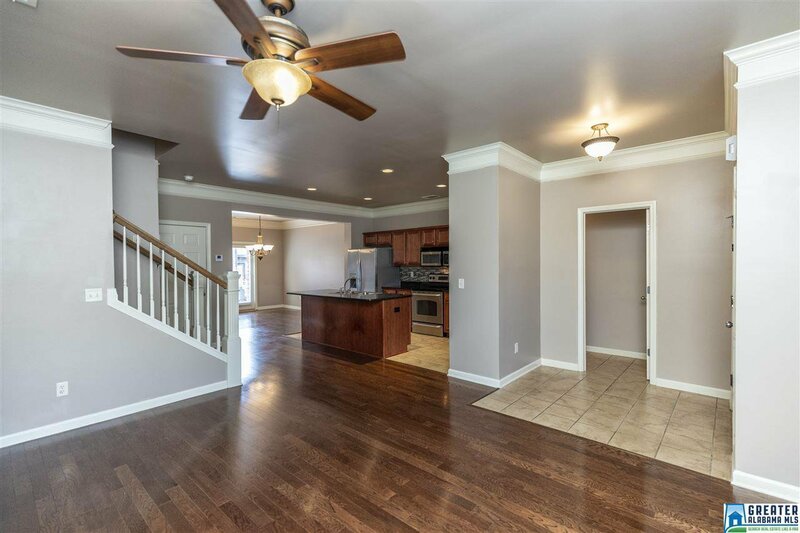 Main level features an open floor plan with great kitchen, large dining room, powder room, plus one-car, rear entry garage. 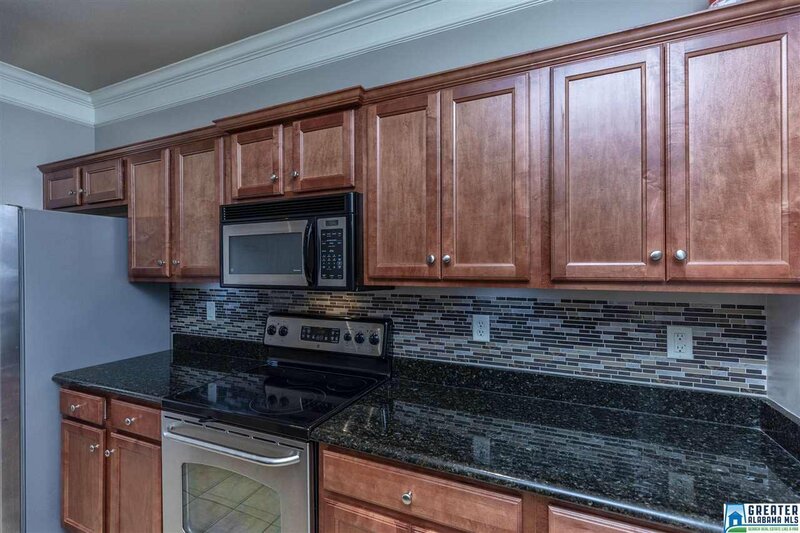 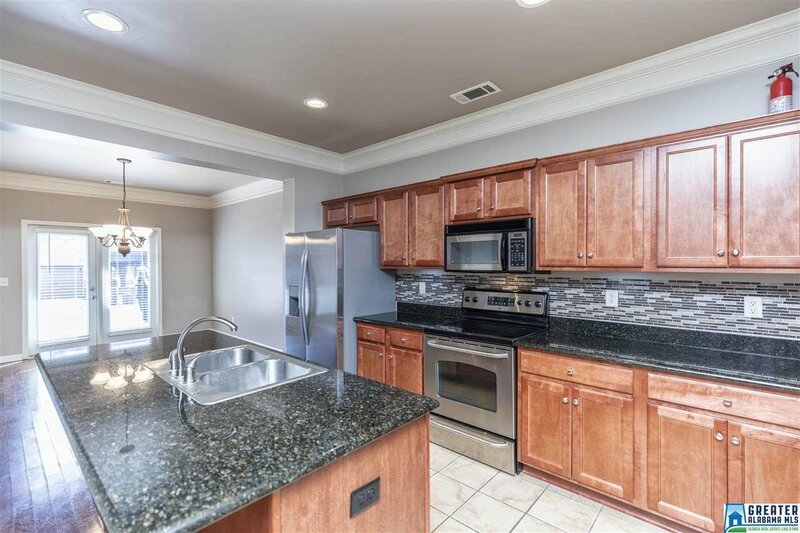 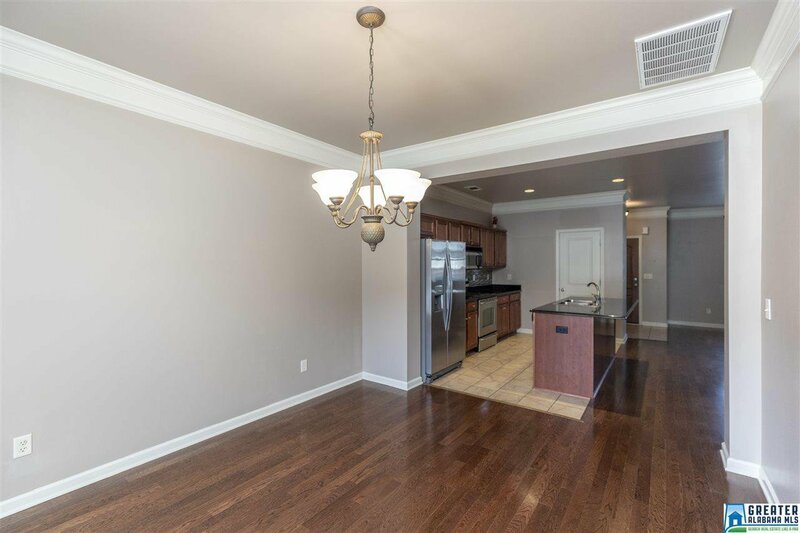 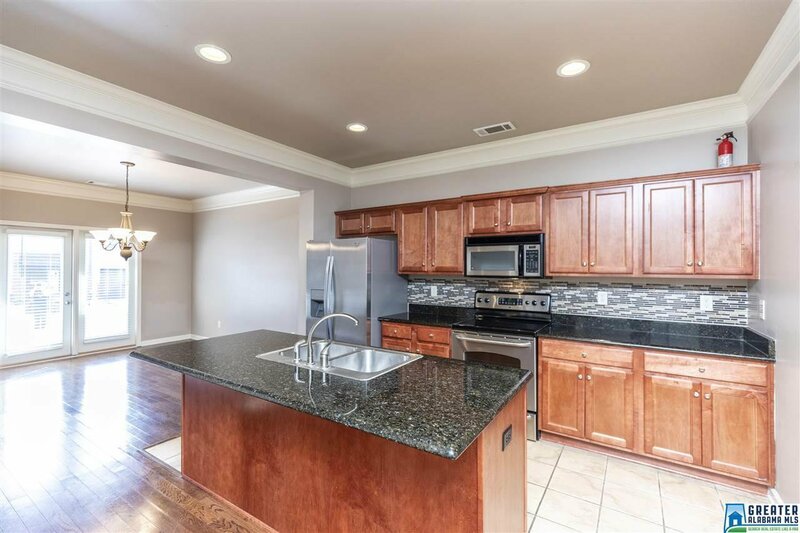 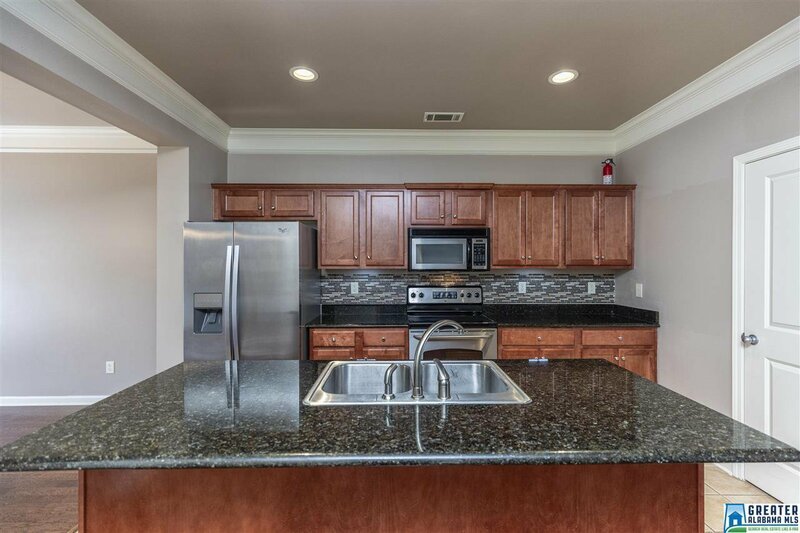 The kitchen boasts stainless appliances, under cabinet lighting, large island with beautiful granite countertops, new backsplash, pantry and an ample cabinet space. 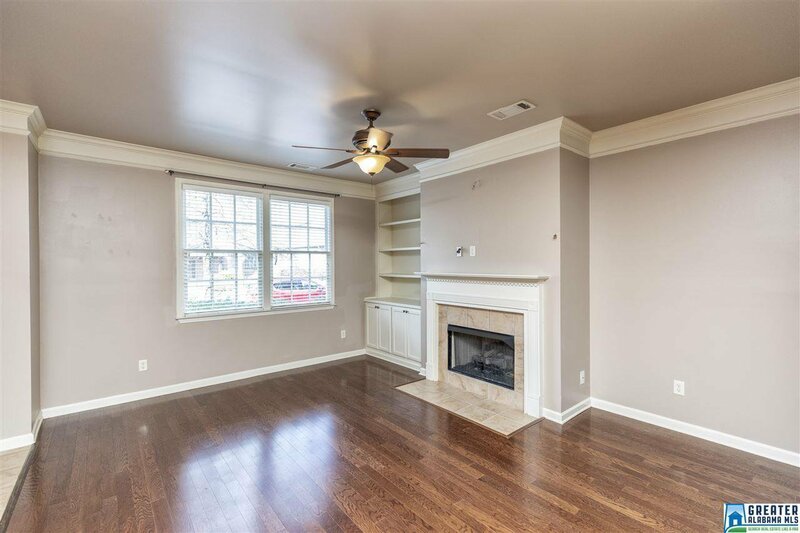 Off the kitchen is a spacious family room with nice built-in bookshelf flanking gas fireplace. 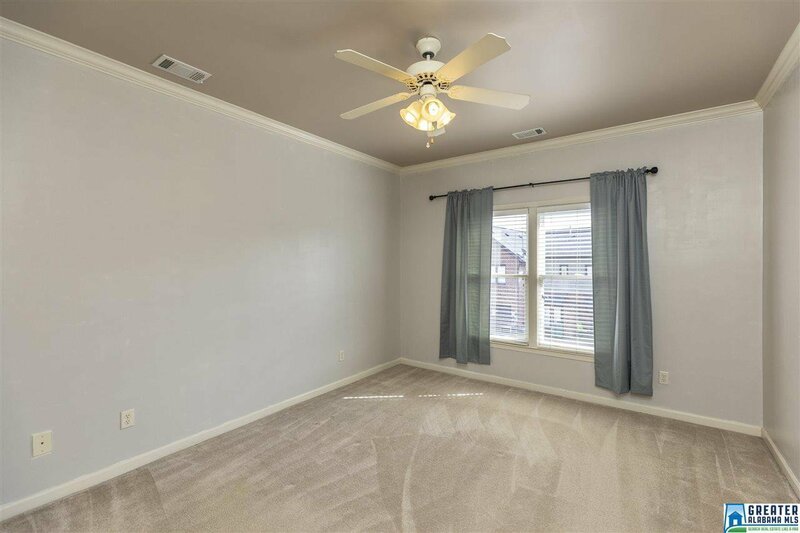 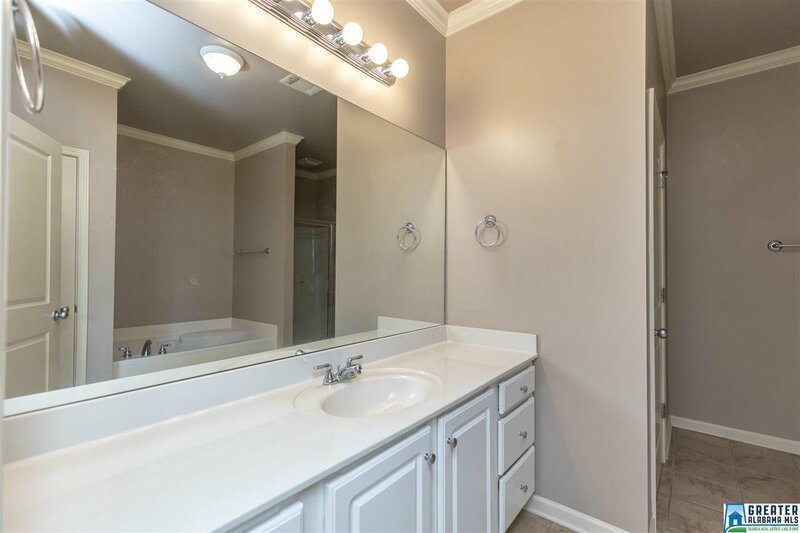 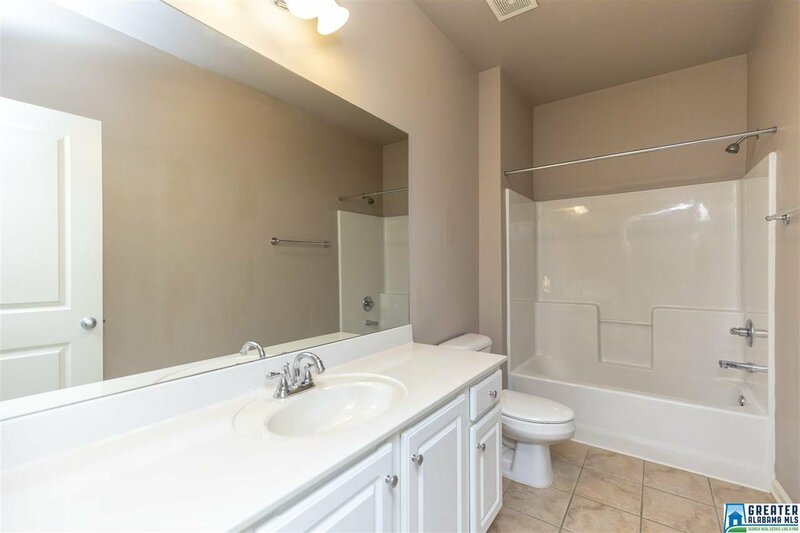 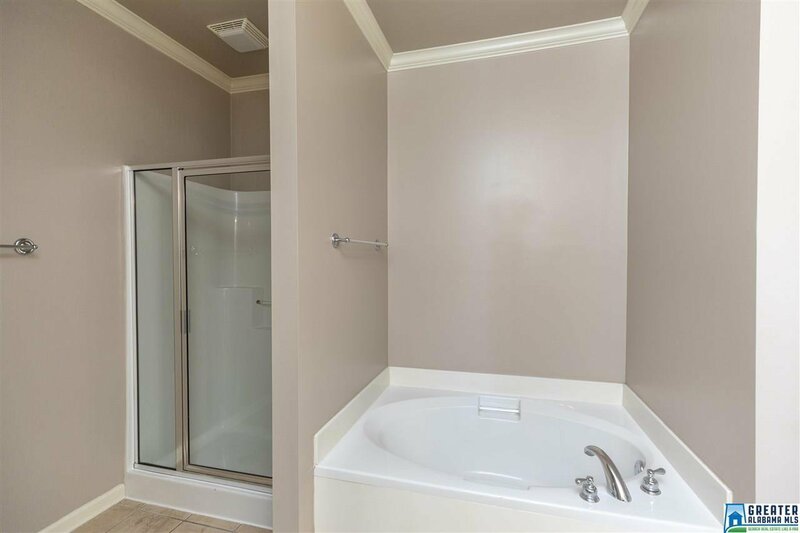 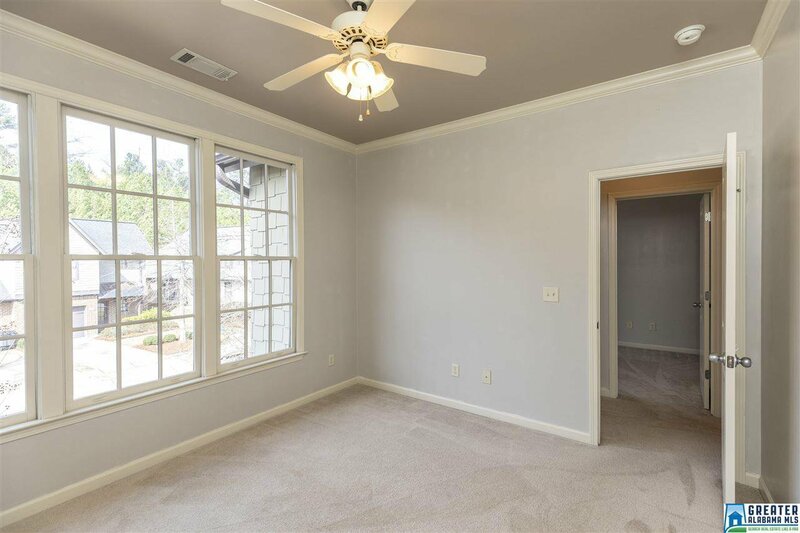 Upstairs features a master bedroom suite w/ large walk-in closet and bath with a large vanity, garden tub, & separate shower. 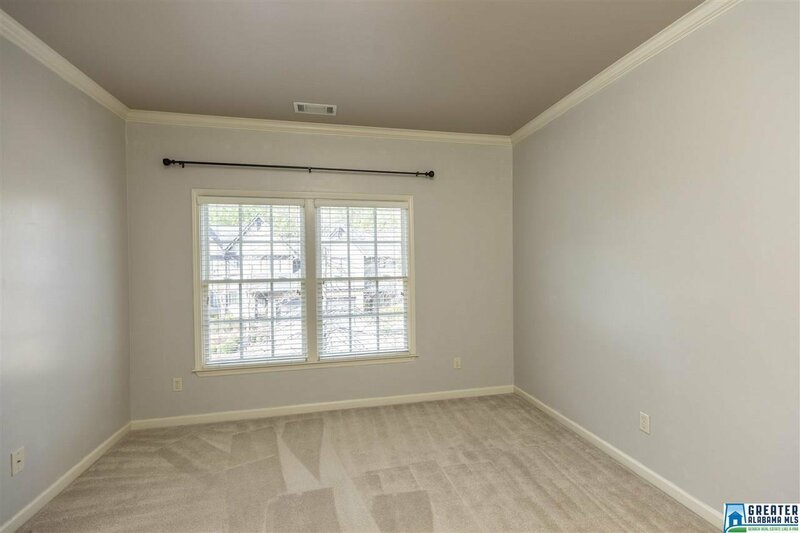 Down the hall are two spacious bedrooms and laundry area. 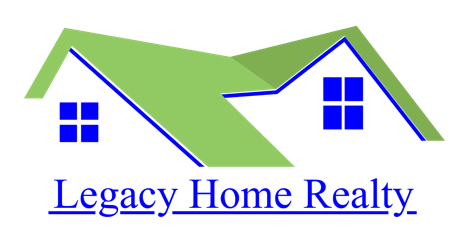 HOA maintains common areas and exterior so that you can maximize your free time. 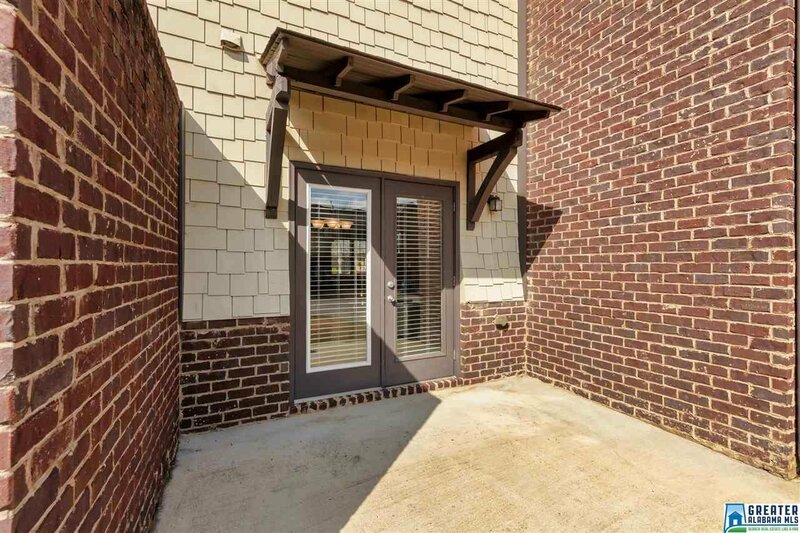 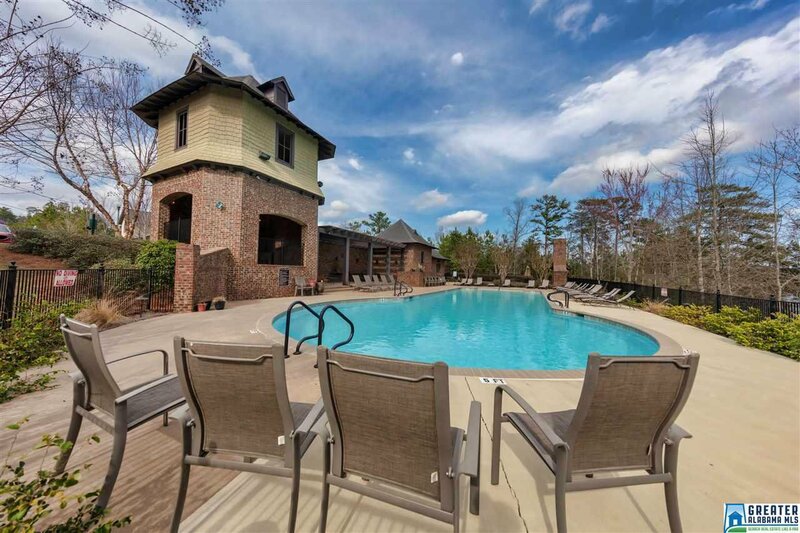 Inverness Cove is a charming sidewalk community with a beautiful club house, pool and grill area just minutes to Grandview Hospital, Hwy 280, shopping and restaurants! 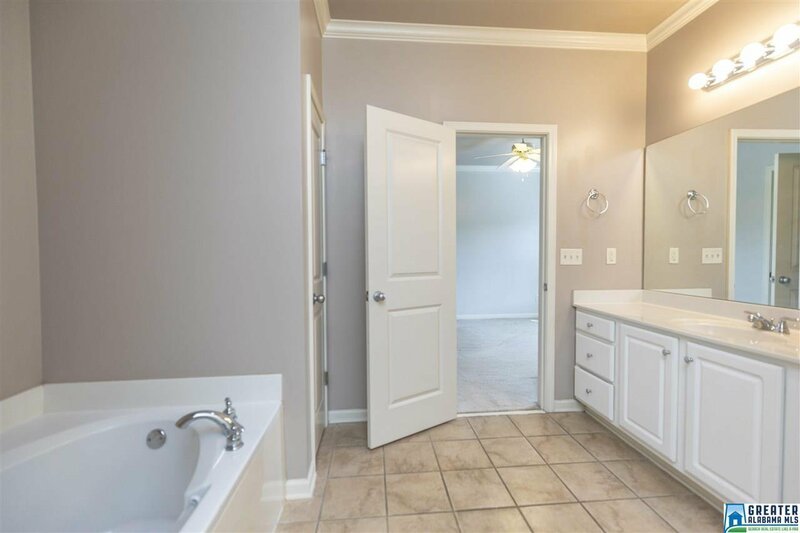 Easy access to I-459. 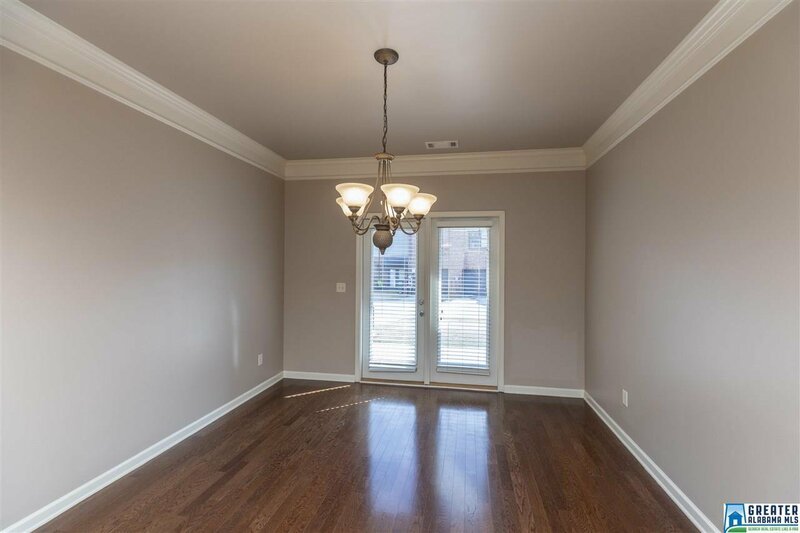 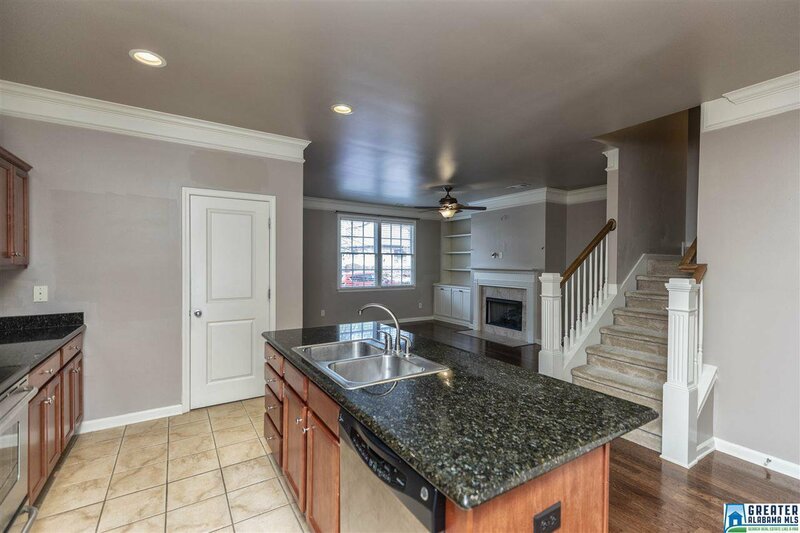 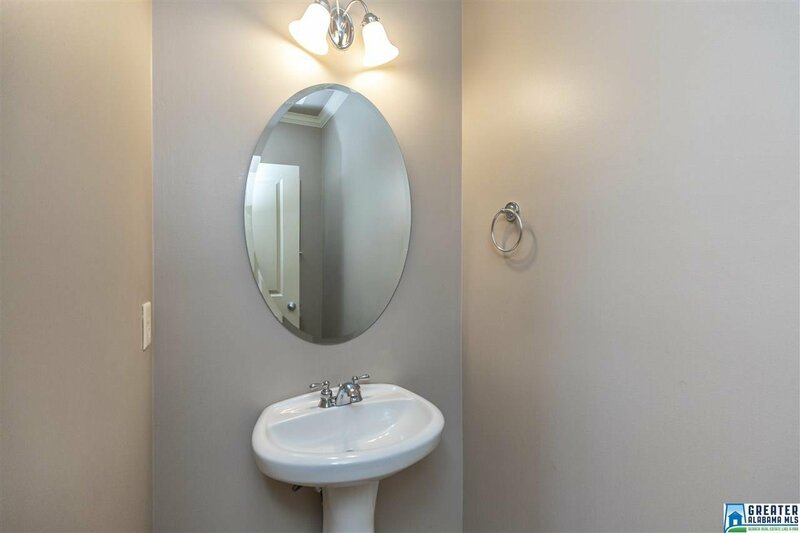 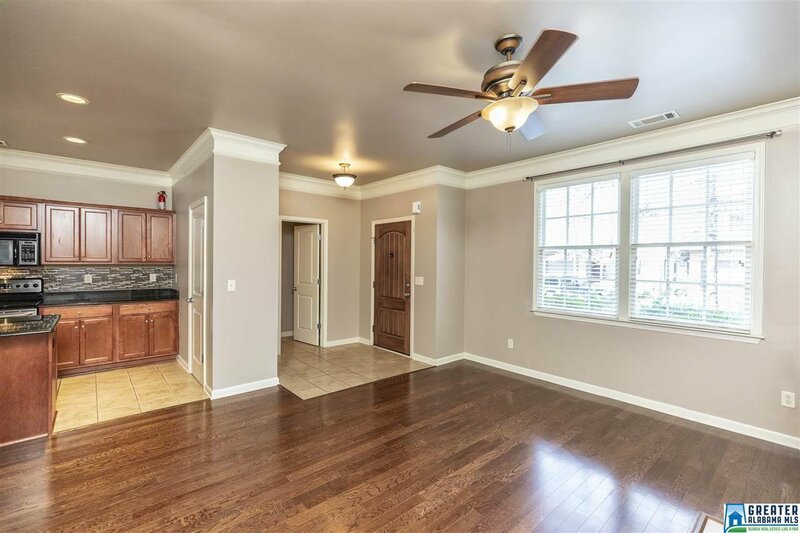 Home has fresh paint and is move-in ready!